A new study from Juniper Research found that next-generation consoles, anticipated to be announced in 2019, will renew faltering mainstream interest in the technology on games consoles. 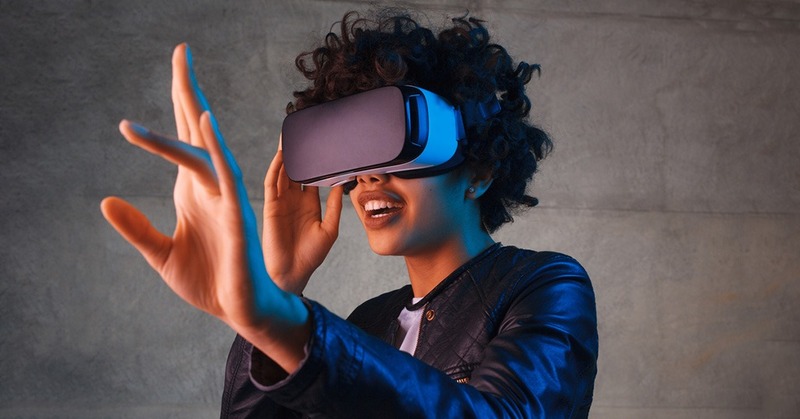 By 2023, Juniper anticipates that over 37 million games consoles will be using VR, representing 19% of consoles. It recommended that future headset releases align with mid-cycle console updates to enable bundling of consoles and headsets into a single offering.